A total bargain! 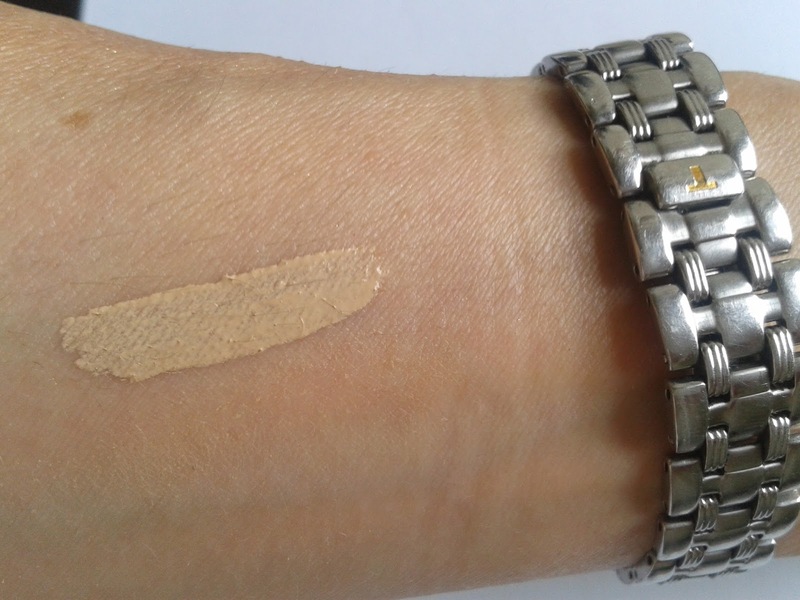 While the driest of the three concealers featured, it’s a relative point and for the money this really is surprisingly moisturising. It’s a fruit cocktail of melon (hydrating), raspberry (antioxidant), and apricot (radiance). This gives good coverage and doesn’t clog, though I do top-up the hydration after a few hours by tapping a bit of serum under my eyes (my current fave for doing this is Dr Organic Snail Gel Eye Serum, another bargain at £12.99 available here. The Bourjois concealer is available from Boots here. This is an unusual one! 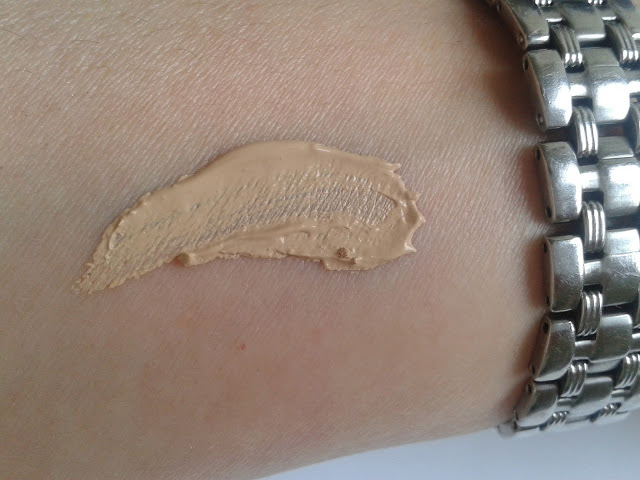 If you look closely at the top of the tube you’ll see there’s a balm running around the outside of this concealer. That is what delivers the hydration, and it’s very moisturising indeed! 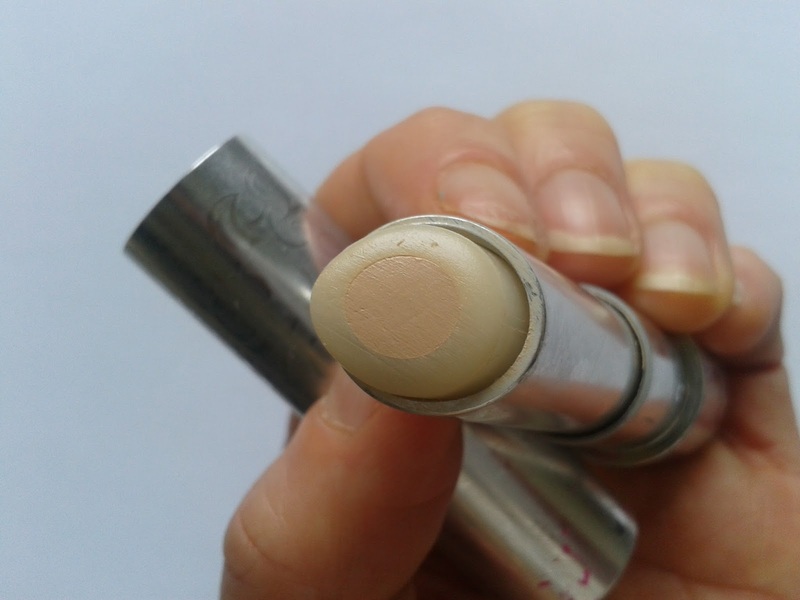 The colour concealer is in the middle and as you apply, these two elements blend together, so coverage is seamless - in case you were worried! This is available in three shades. 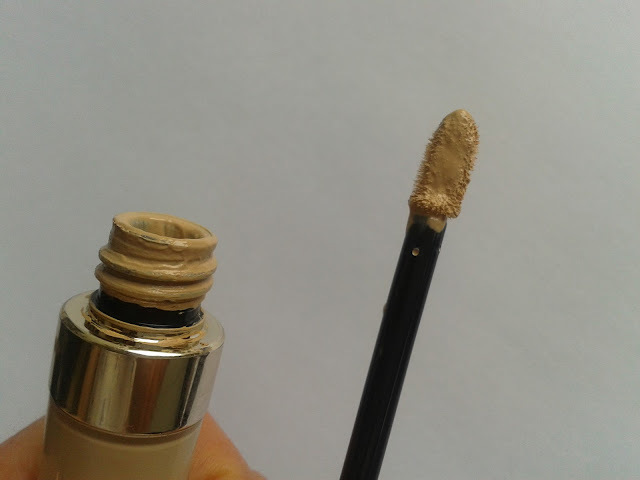 I have the lightest and use it as a highlighter to brighten up the inner corner of the eyes. 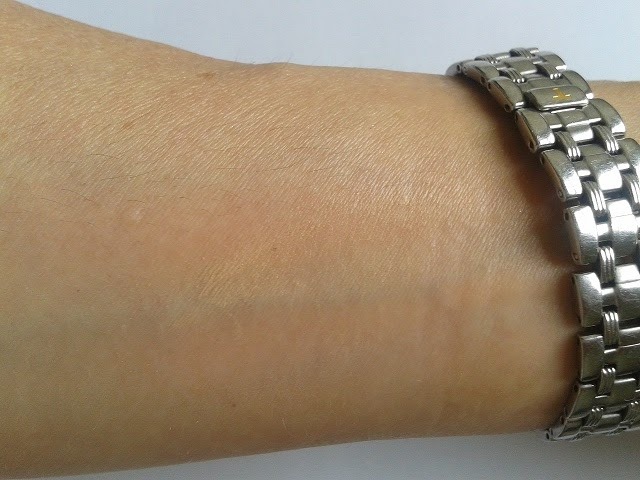 It’s brilliant for that and has a lovely sheen to it (something you can see in the pic below). Available here. OK, this is pricey but oh so good. This is the most hydrating of the three, and the one I turn to when budget allows. 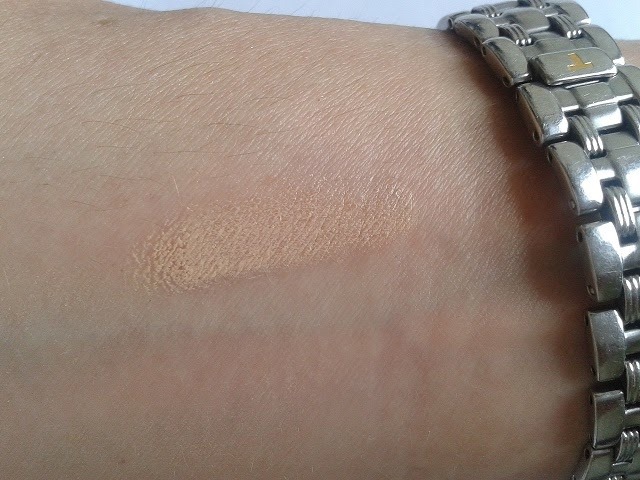 It’s very fluid (so blends effortlessly) and feels light on the skin, though still gives full coverage. One application of this really does last me all-day long. 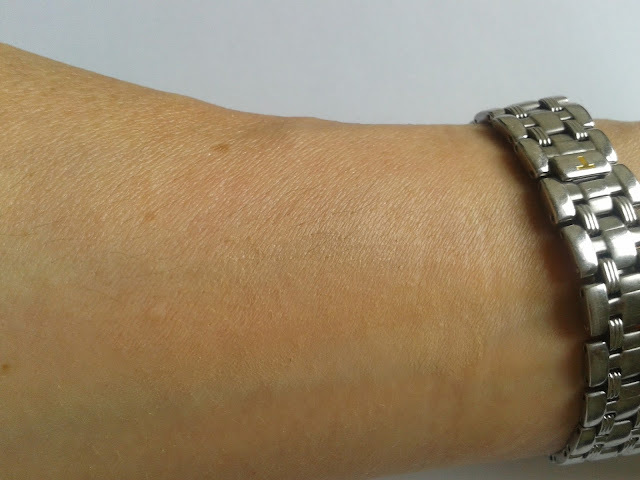 It’s also supposed to be skin firming, though personally I’d rely on skincare for those benefits. Available at Space NK here. 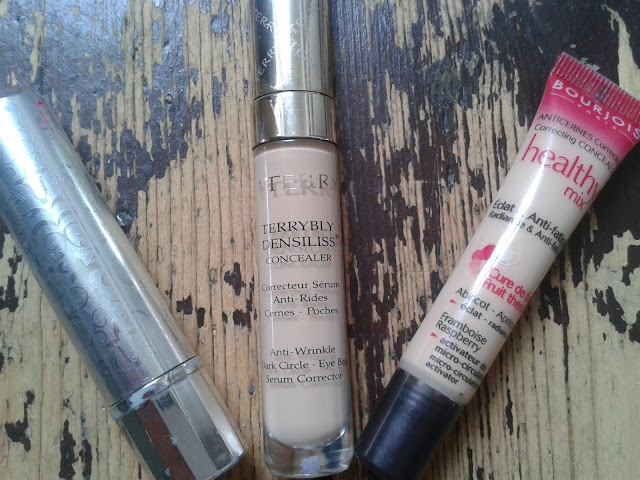 I tend not to wear concealer very often but I'll check these out. I currently use Body Shop and Mac concealer but I am yet to find the perfect one. Will check these out. My concealer goes dry around my eyes so easily. 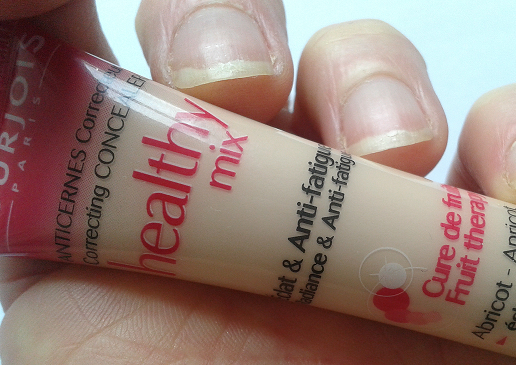 I've tried Bourjois Healthy Mix Foundation and loved it! I'll have to give all 3 of these a go. Hi, dear Tracey! I missed the opportunity of buying the first two concealers and I now I feel stupid - it was my prejudice. 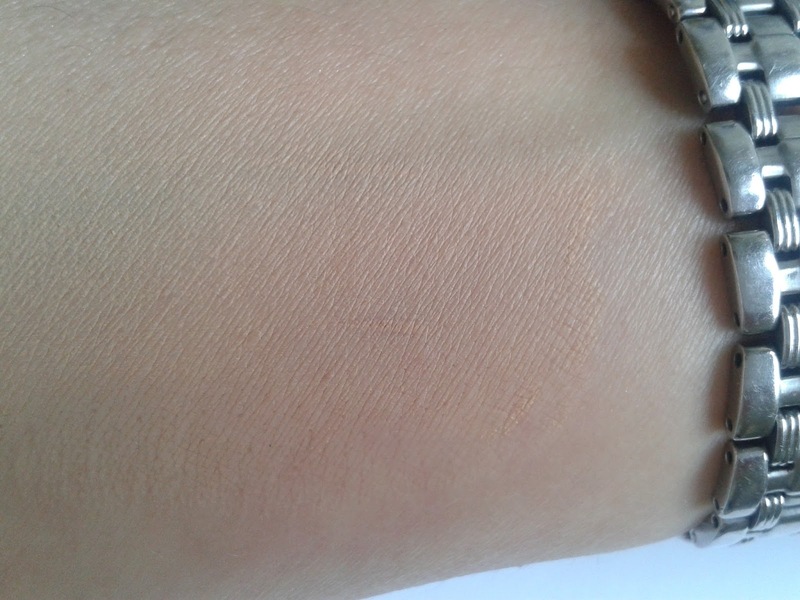 The first one, Bourjois, is a brand that I like very much, but somehow I thought the concealer wouldn't be good. The second, by Benefit, I thought "ah, just 'fashion', temporary product launched to be a novelty and fool us", so I didn't buy and now I see it was good - OK, always time to get one. And the 3rd, By Terry, Densillis Concealer - I never heard of that brand, but since you said it is good, I want it!!!! 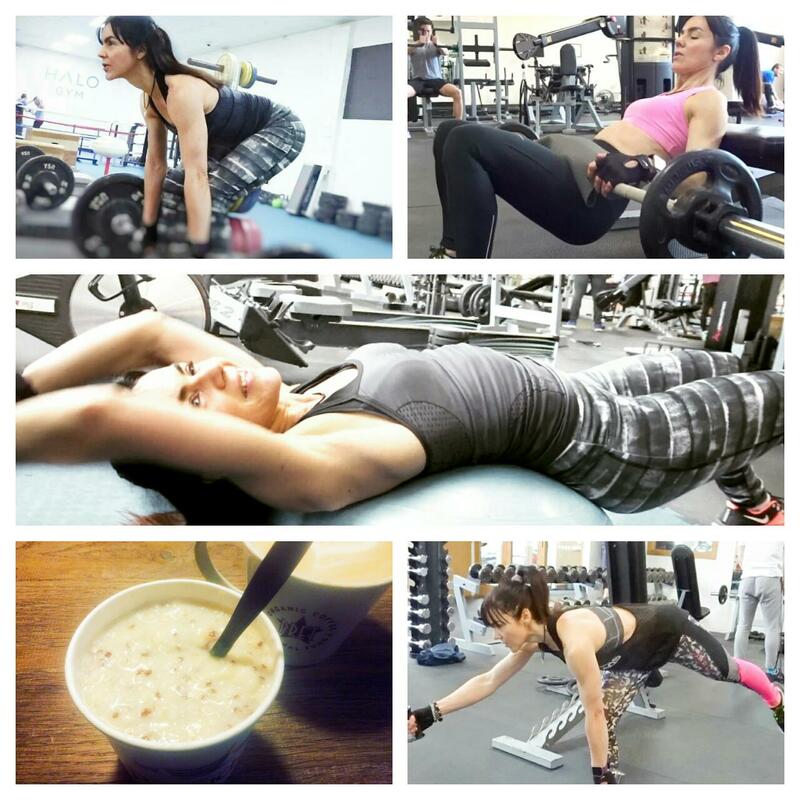 Thank you so much for your review, some more items to my "to buy" list! Hope you enjoy the weekend and maybe you sleep a bit more! Hugs and kisses!!!! I've tried so many and have still not found 'the one'. The By Terry sounds promising, I must check it out next time I'm at the counter.